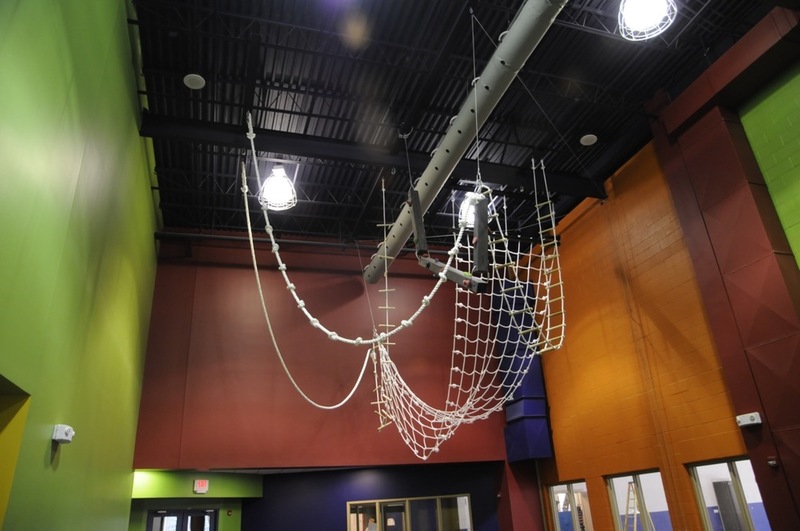 We offer a range of engaging structures from tree house to bridges, water slides, observation decks, and big swings, which can expand and rejuvenate the commercial appeal of your land. They are ideal for hotels, conference centers, camps, and adventure parks. 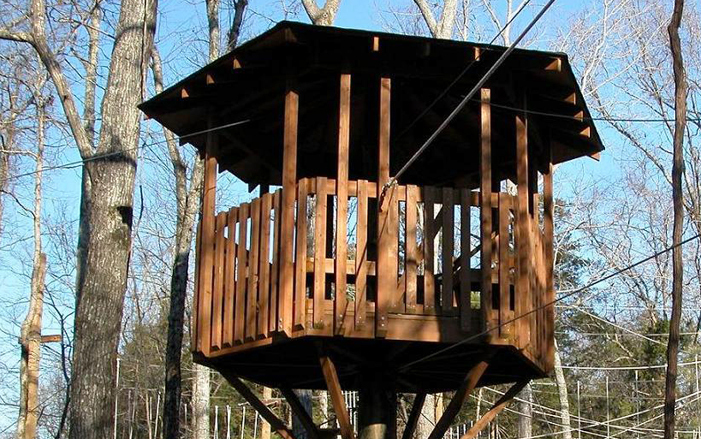 Our tree houses and play structures are designed to enhance the natural assets of your terrain, attracting new users, increasing profitability, and bringing interest to the landscape. When building in trees, we work with arborists and use methods that allow for a 25-year life to the structure. Each project is unique –– and adds distinguishing appeal to your site.